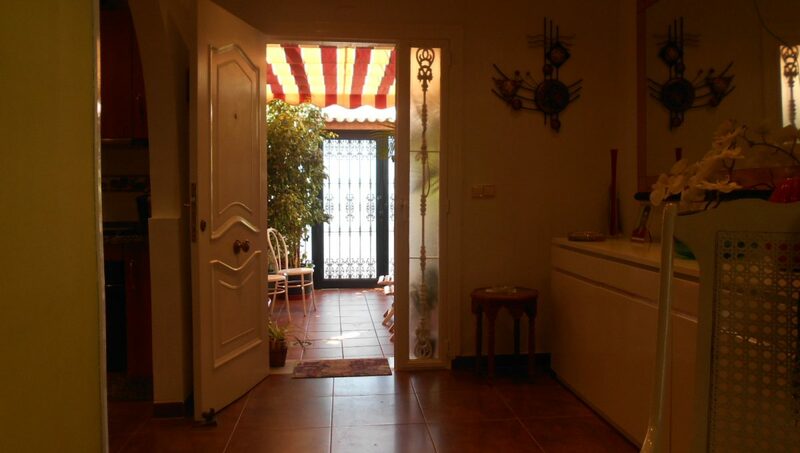 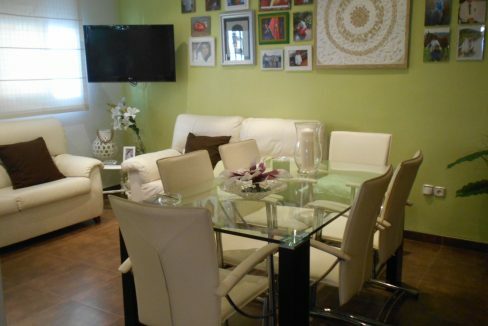 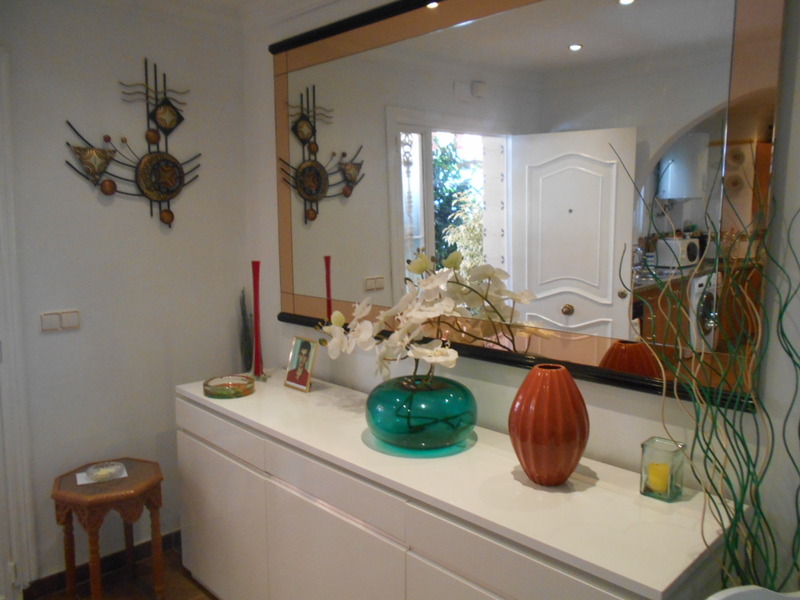 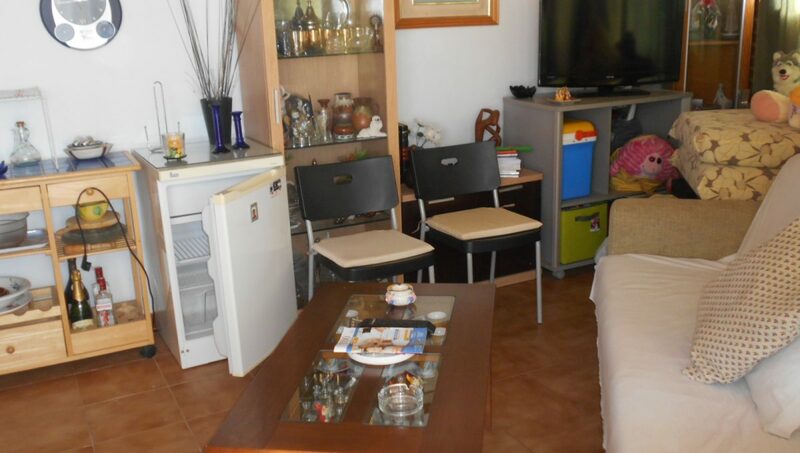 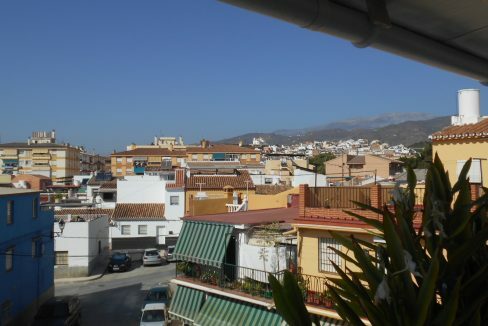 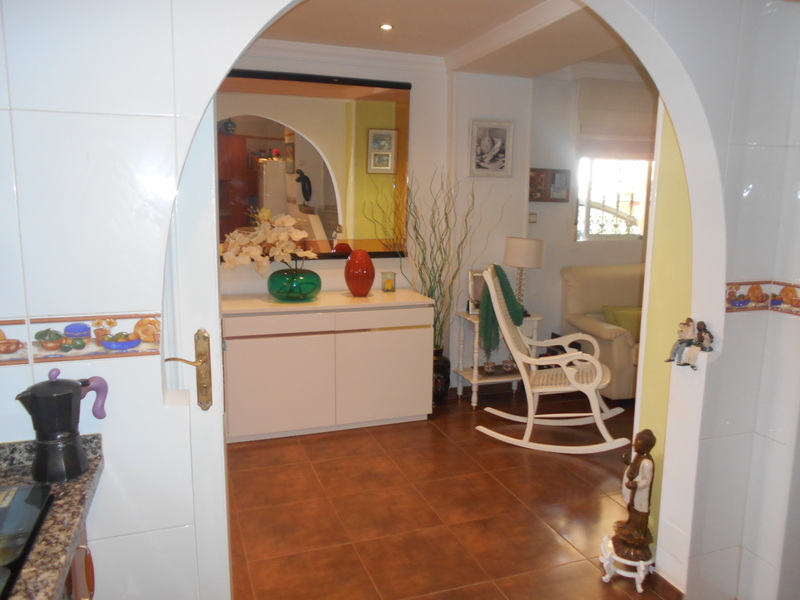 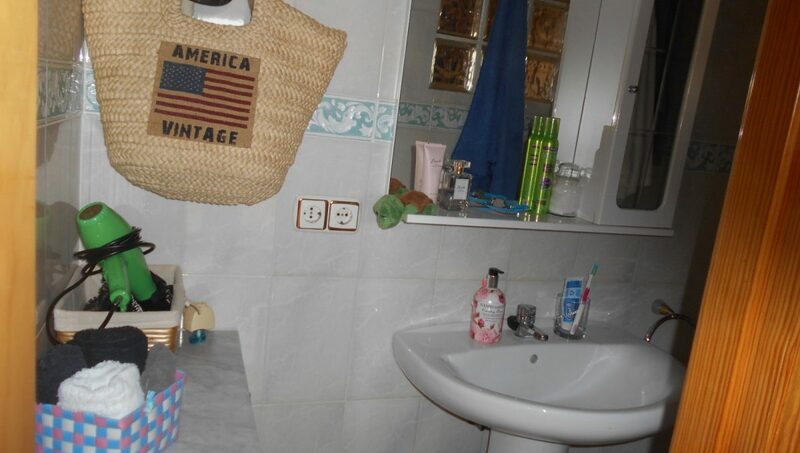 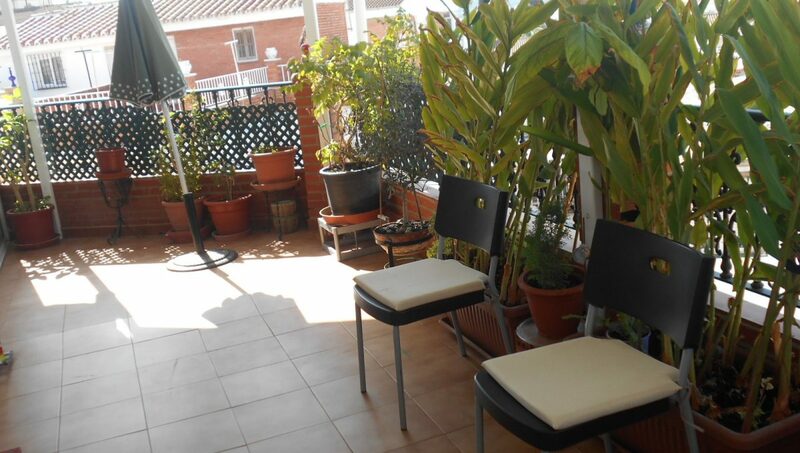 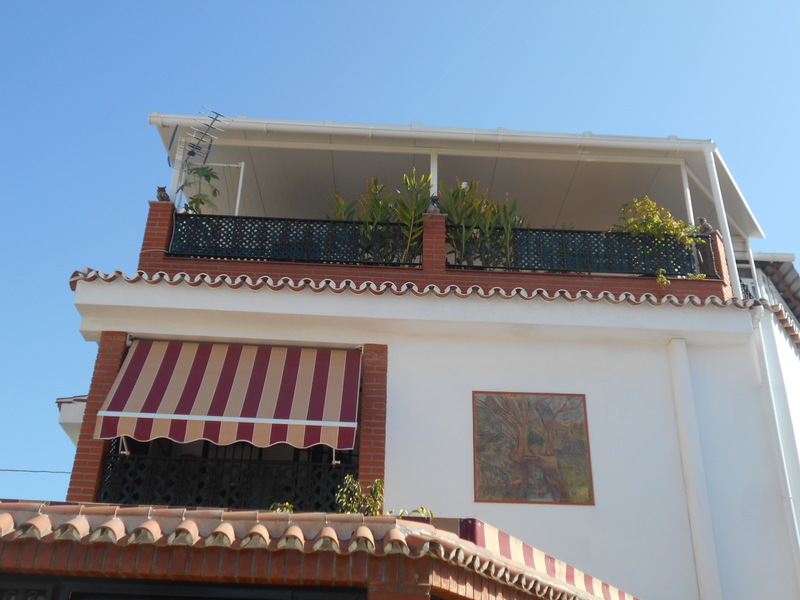 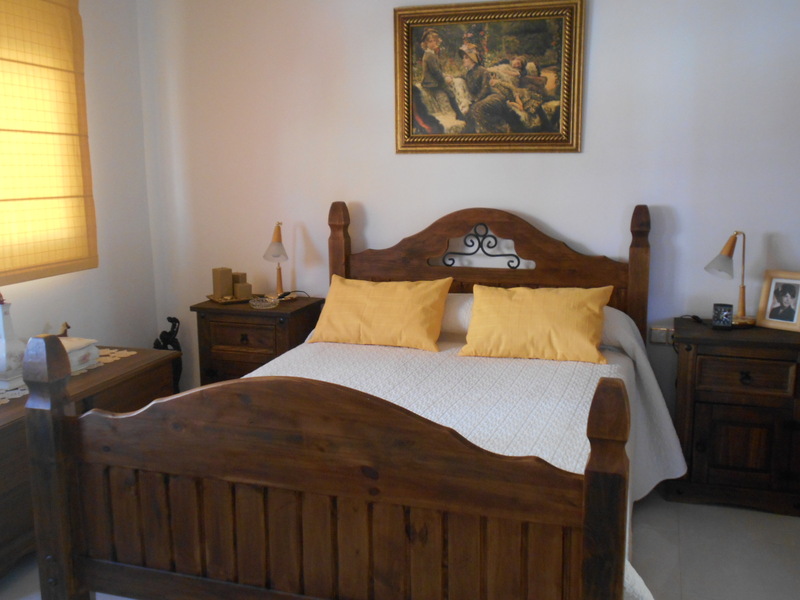 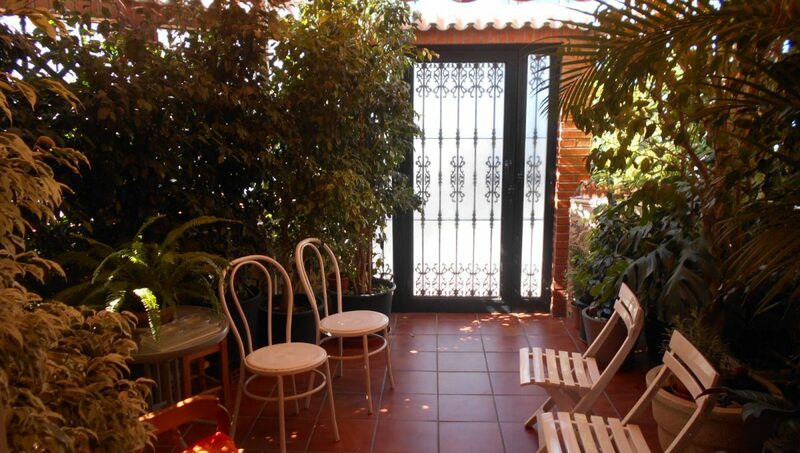 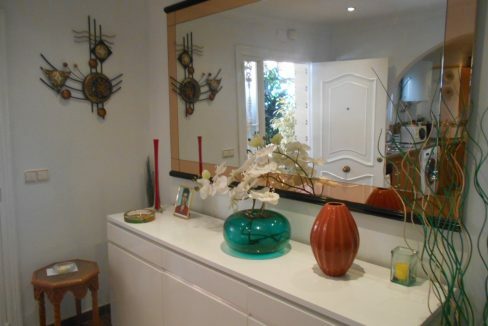 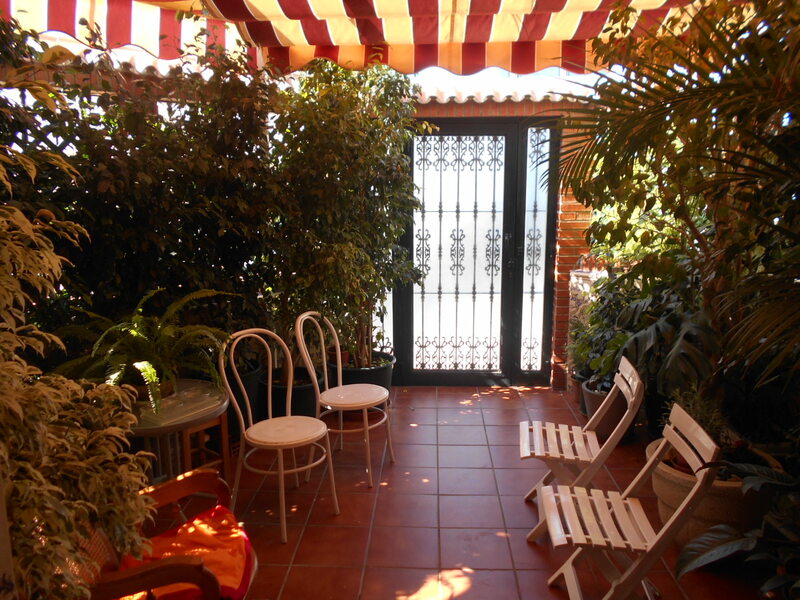 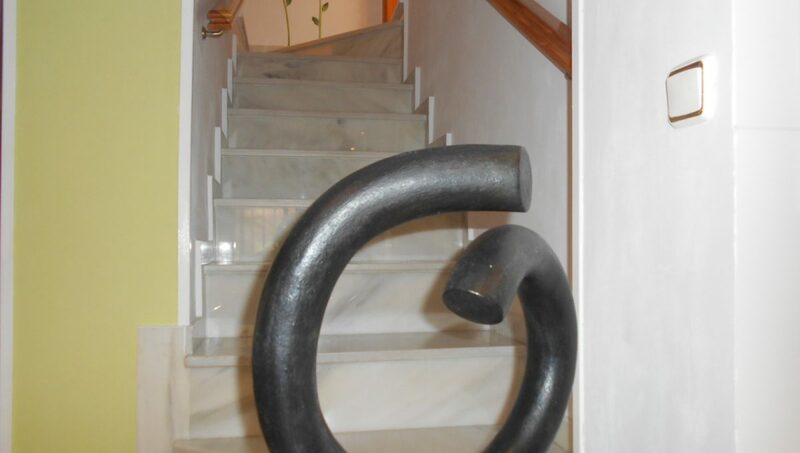 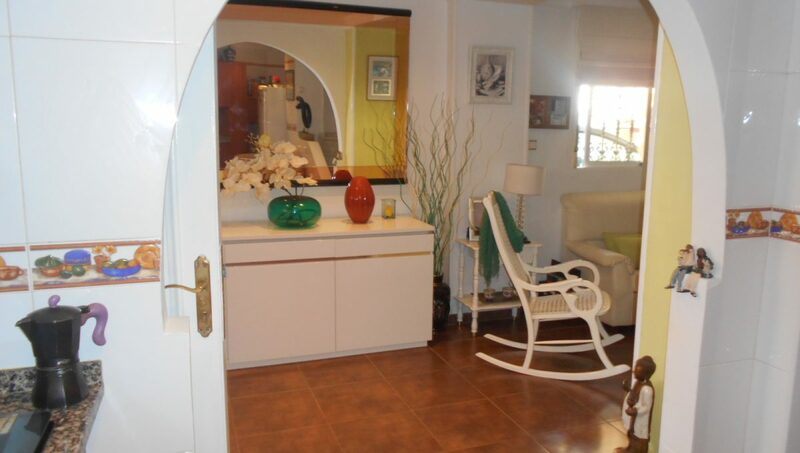 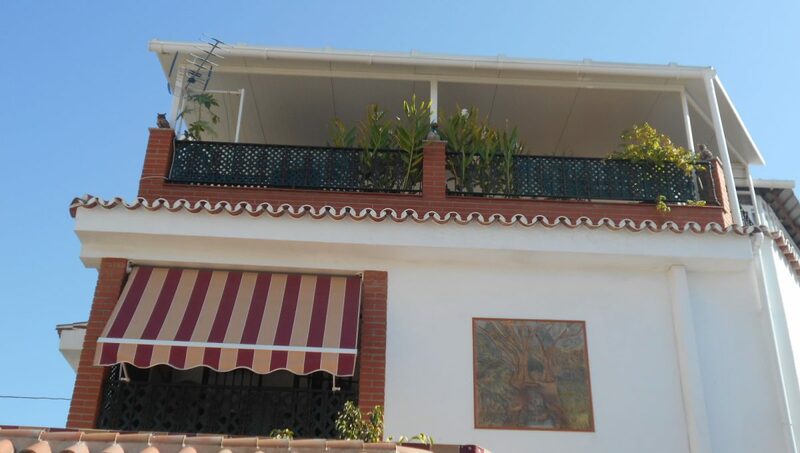 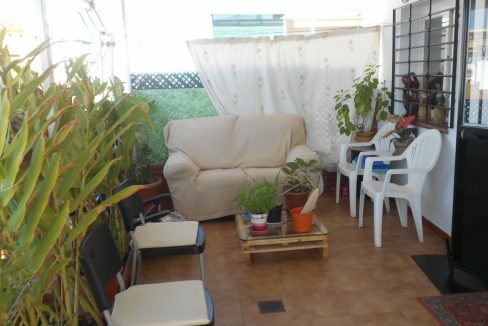 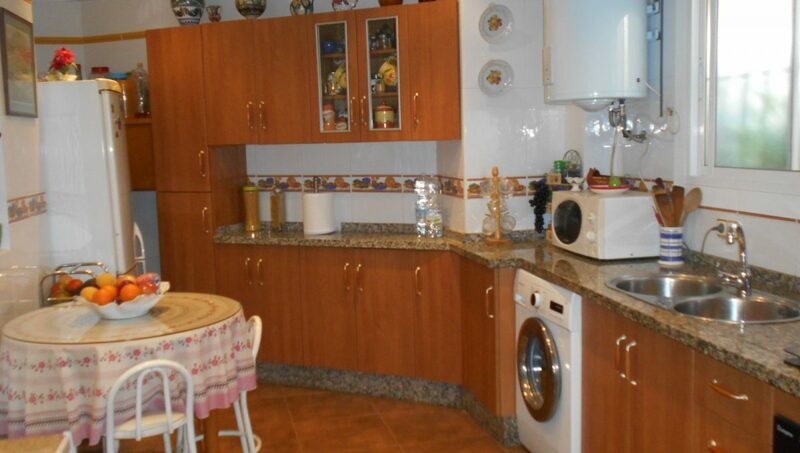 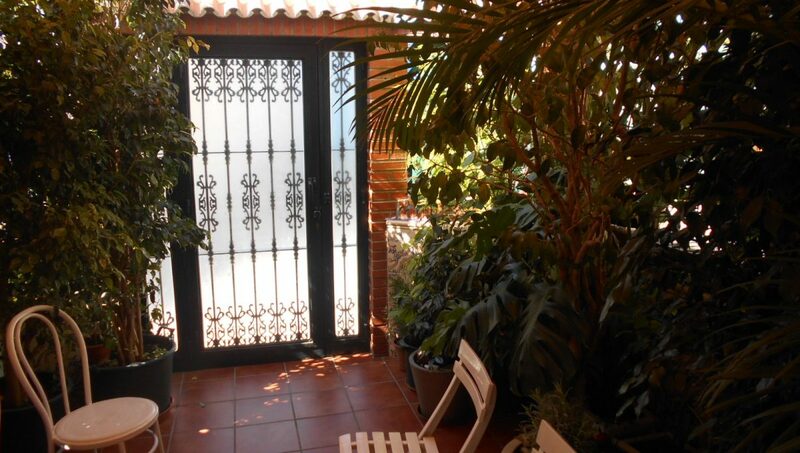 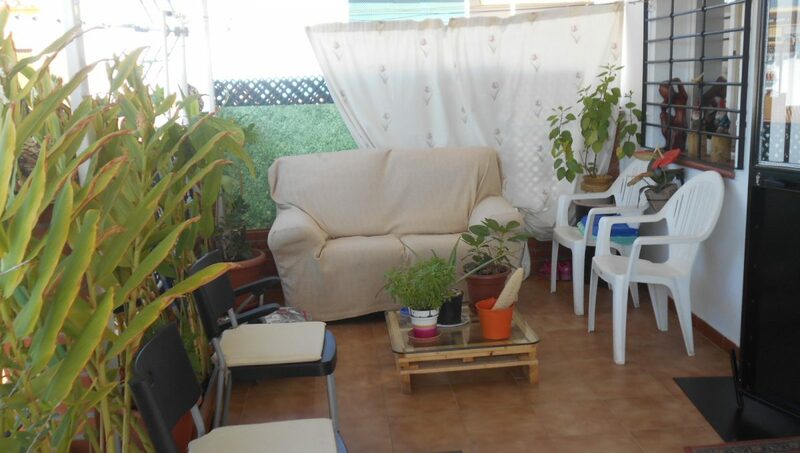 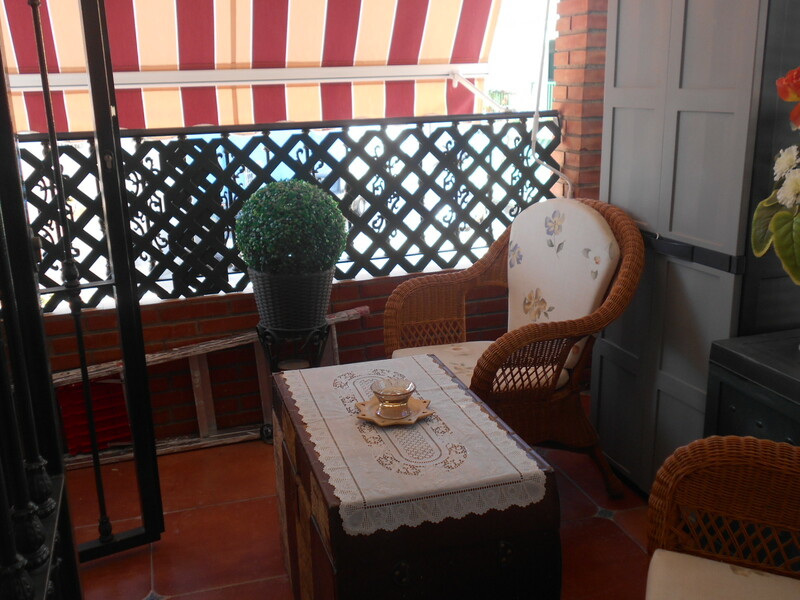 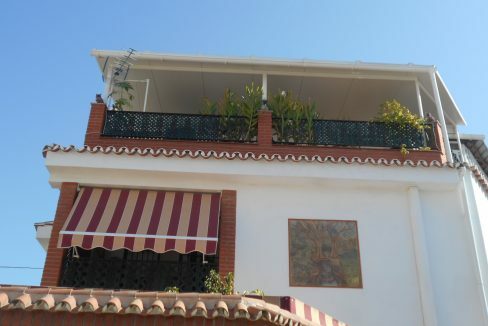 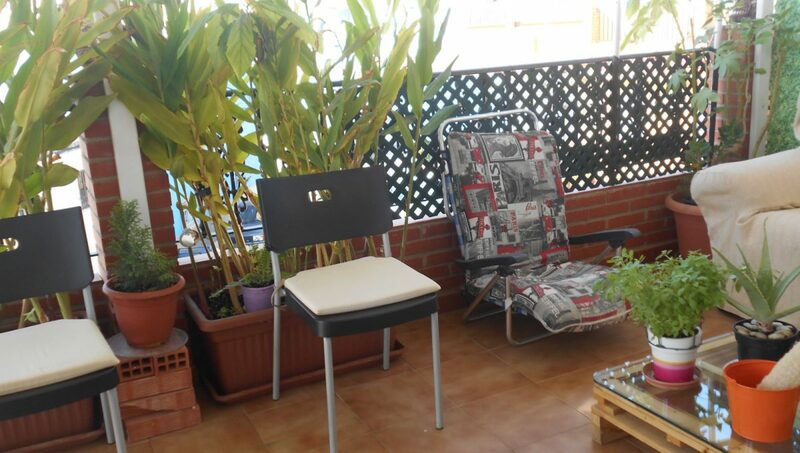 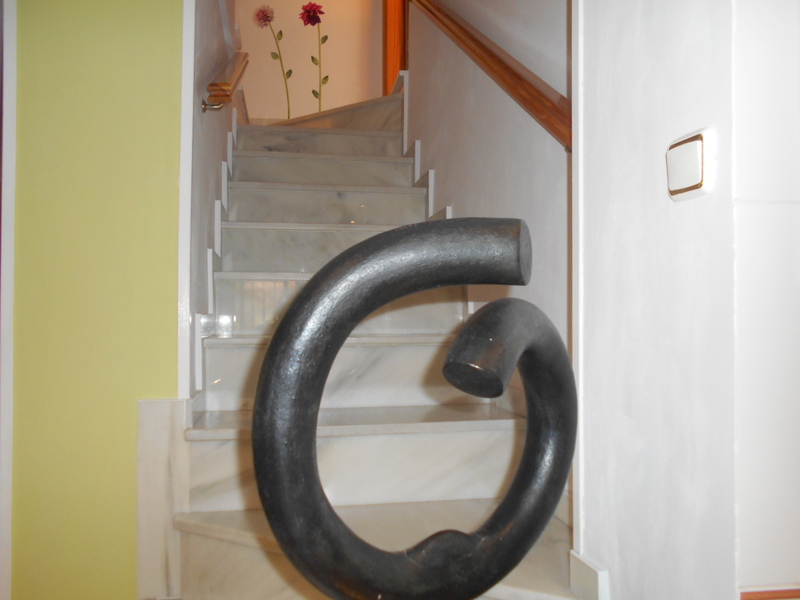 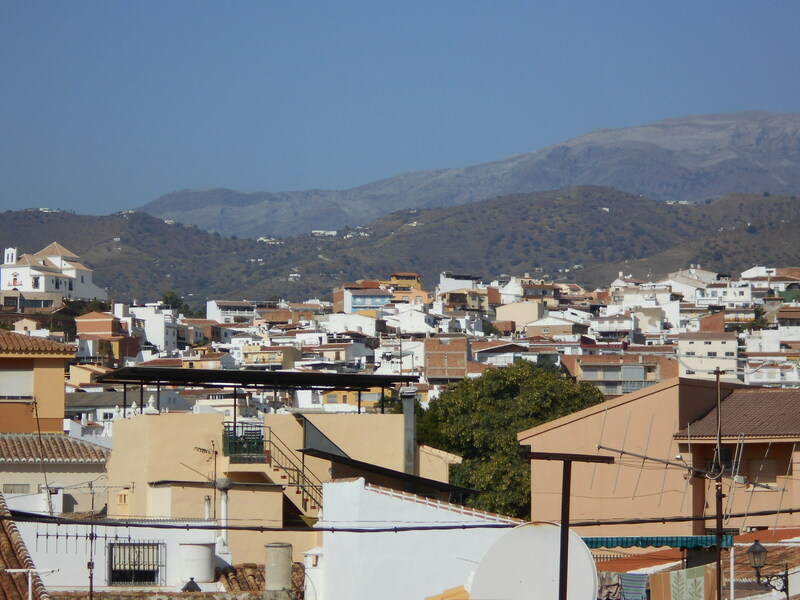 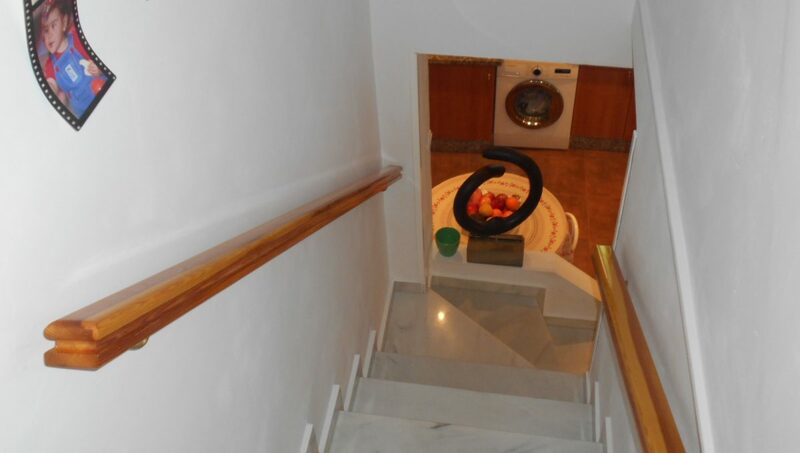 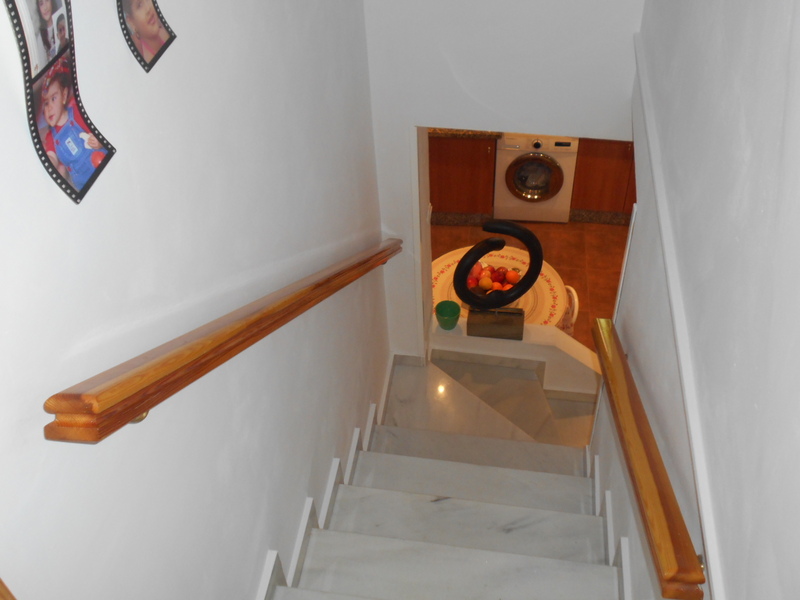 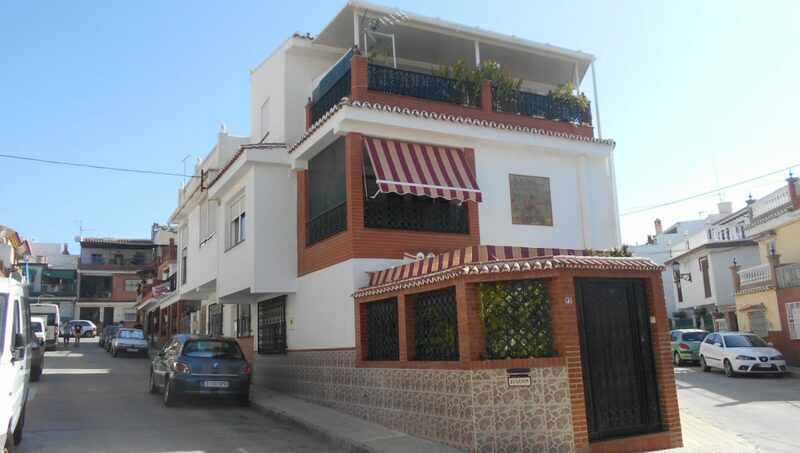 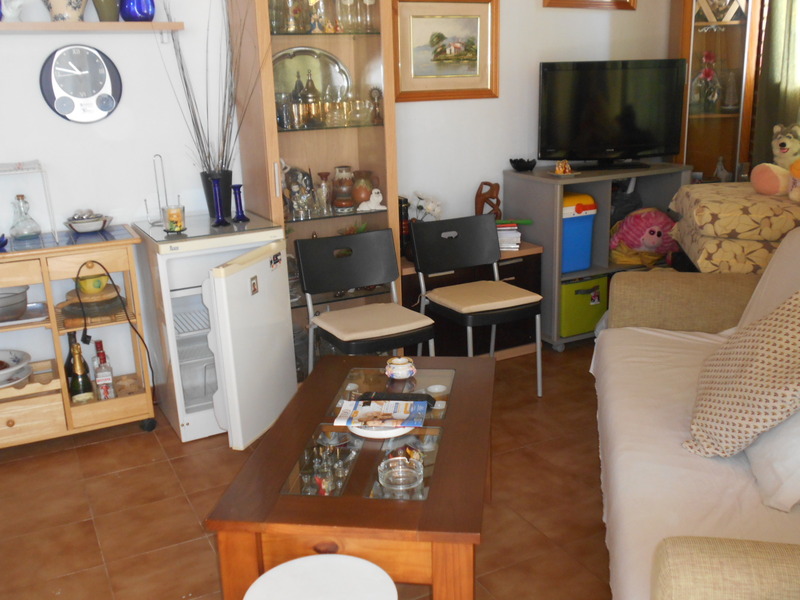 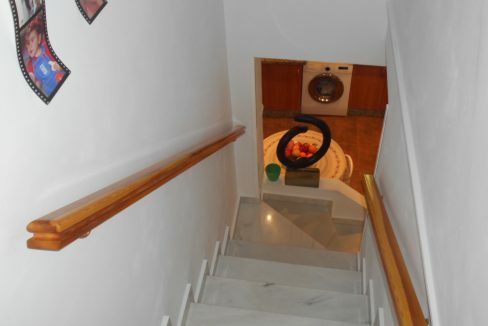 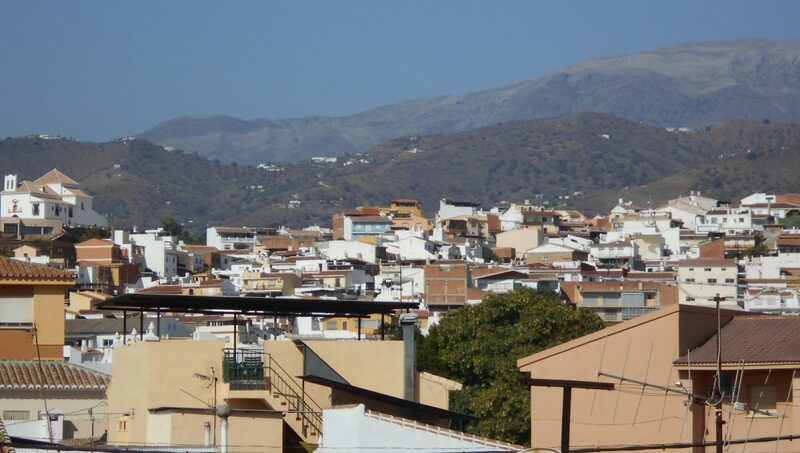 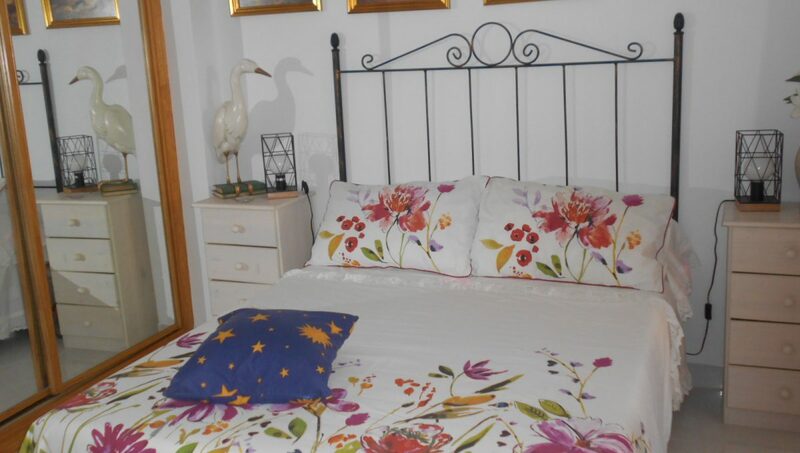 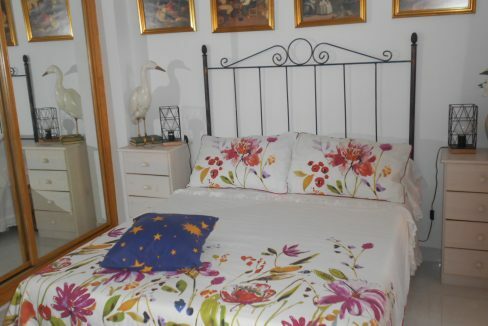 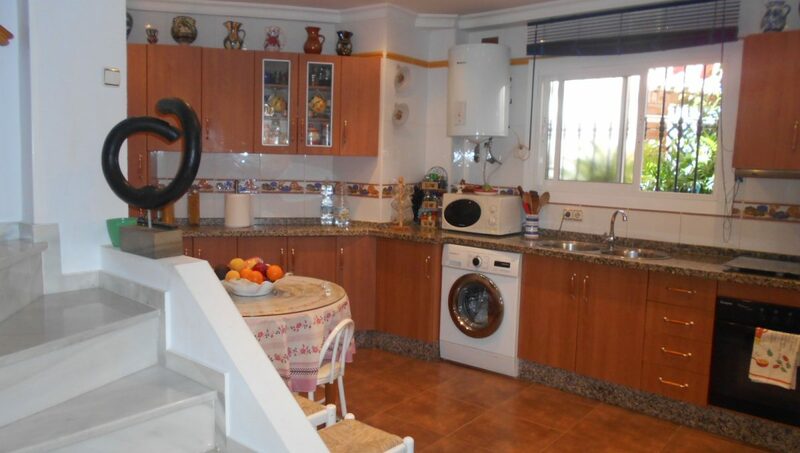 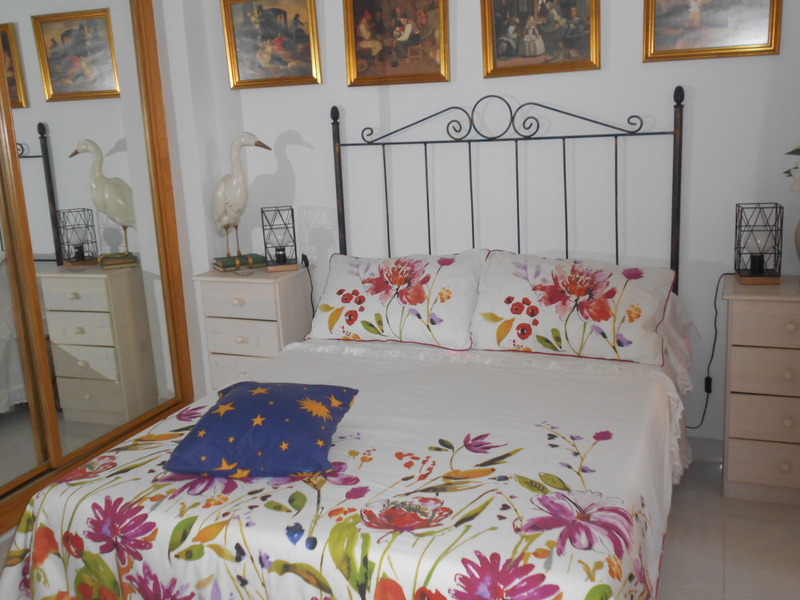 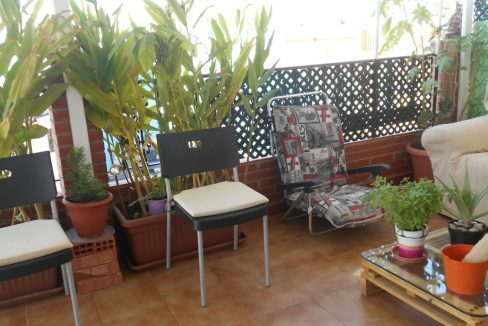 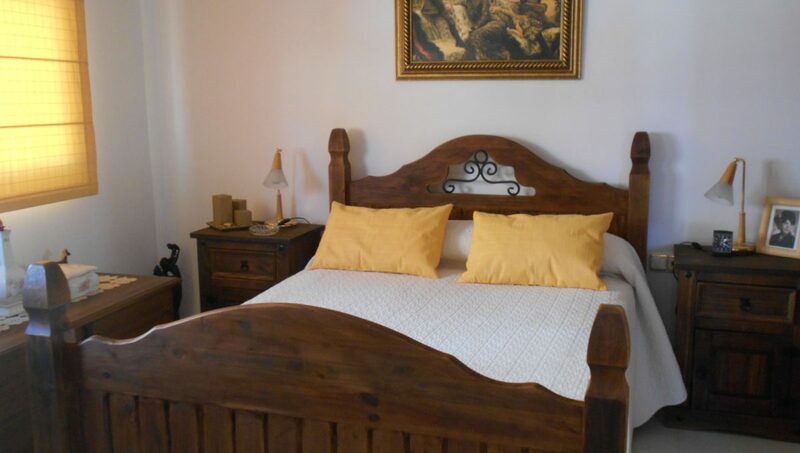 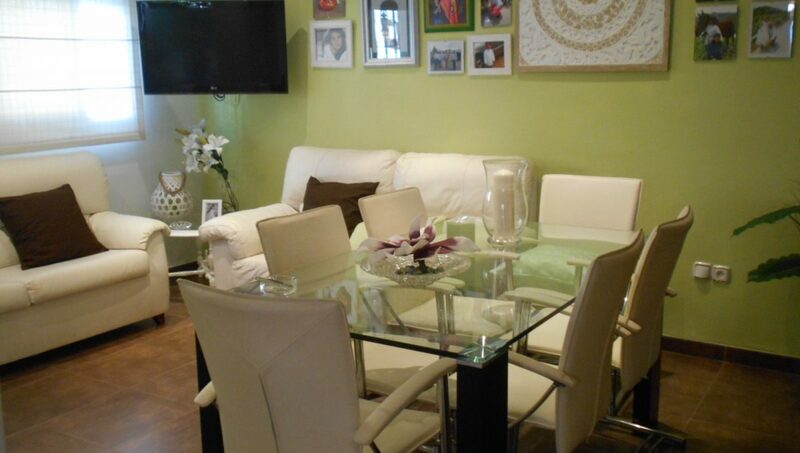 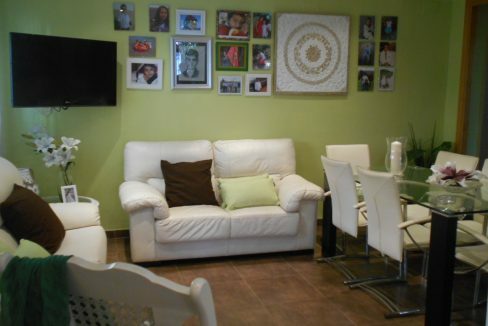 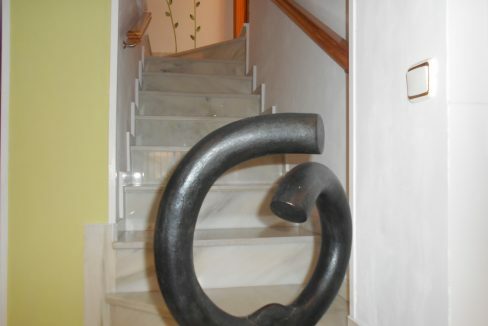 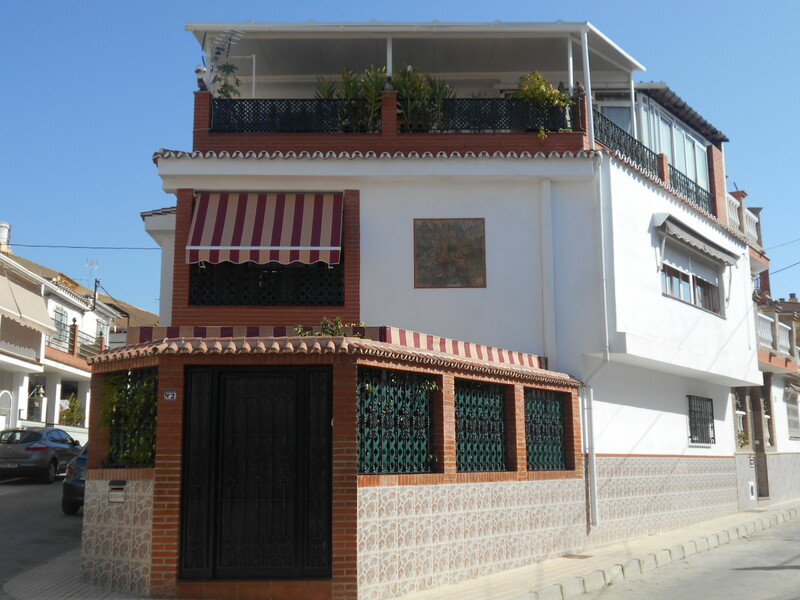 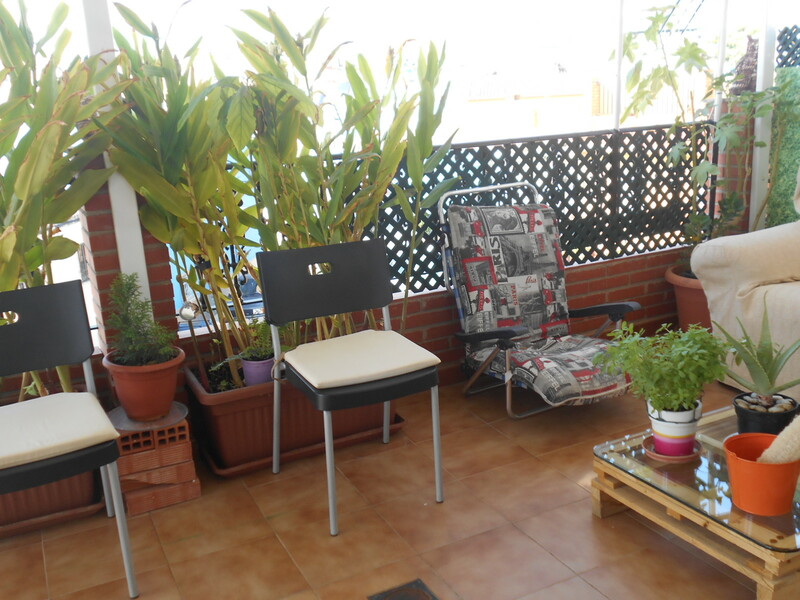 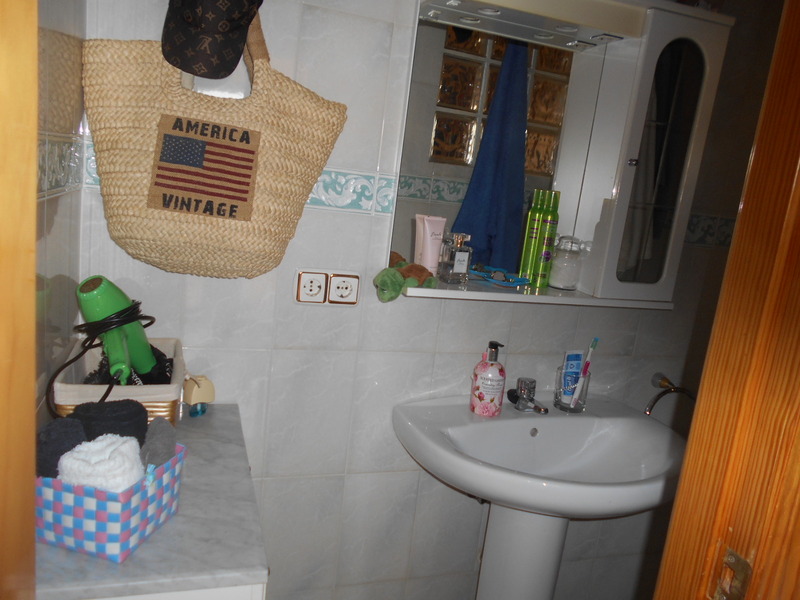 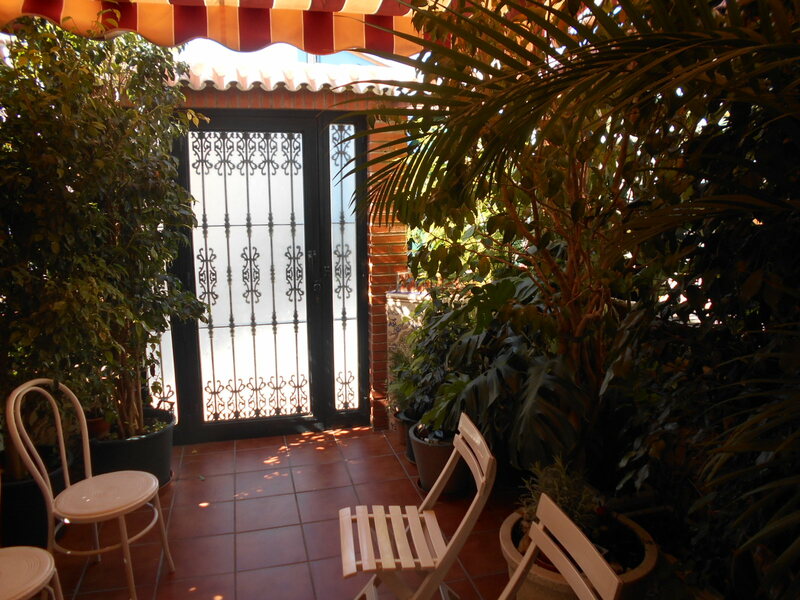 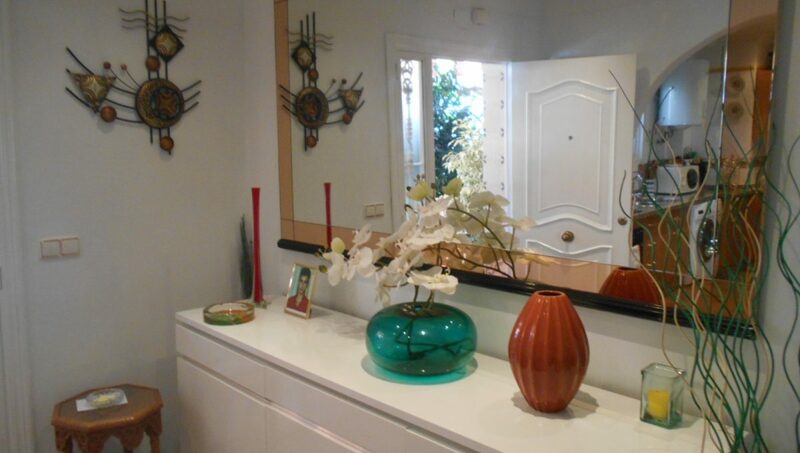 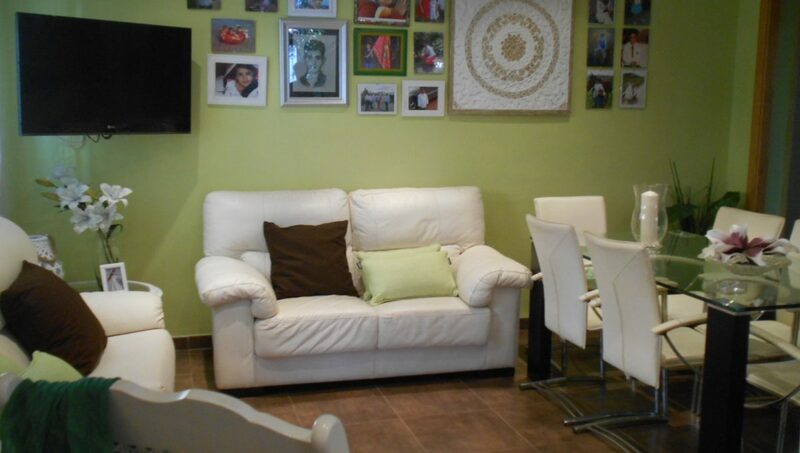 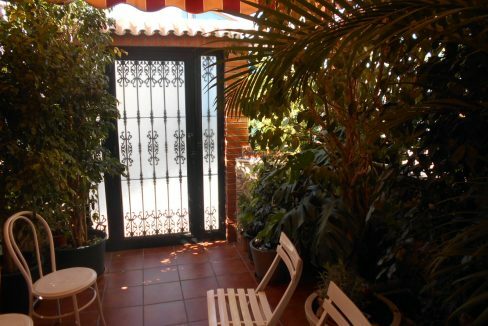 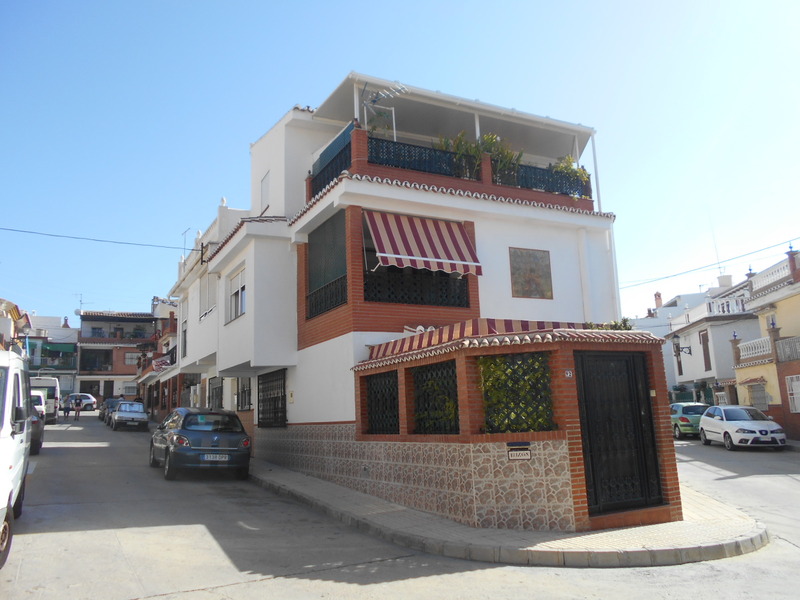 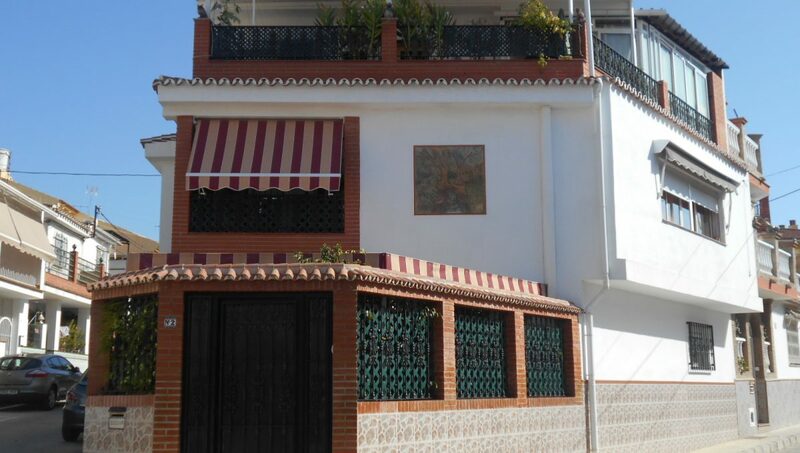 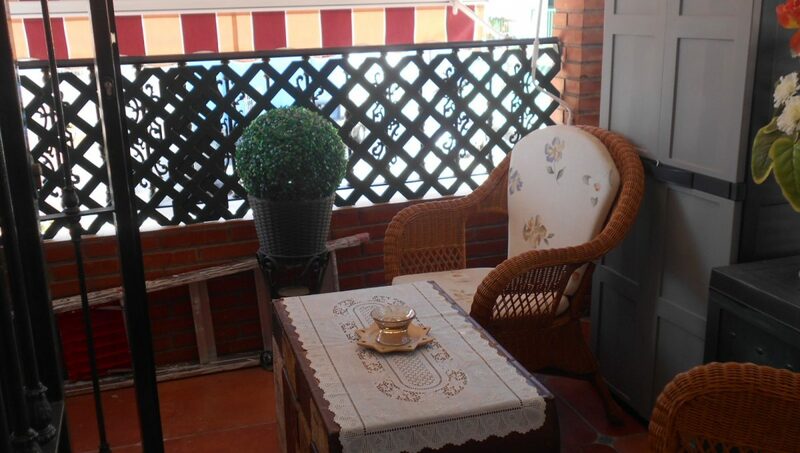 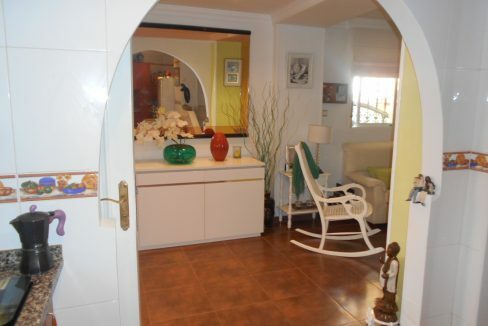 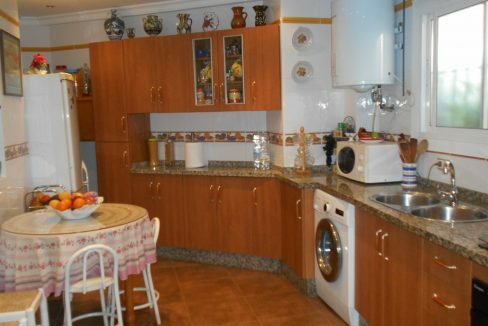 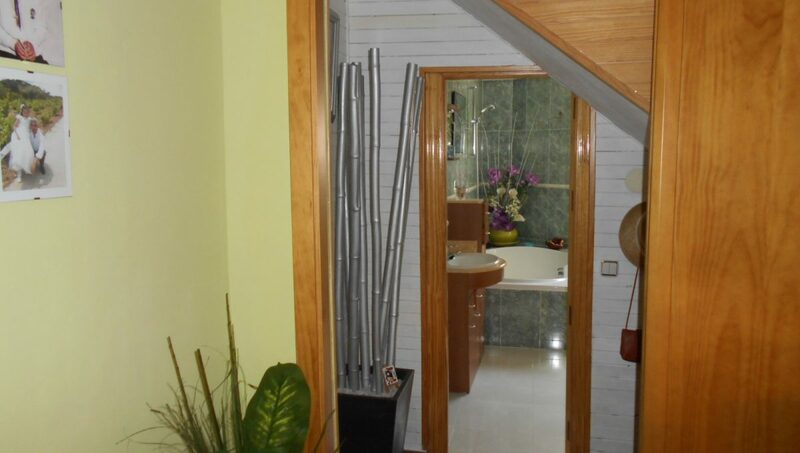 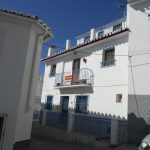 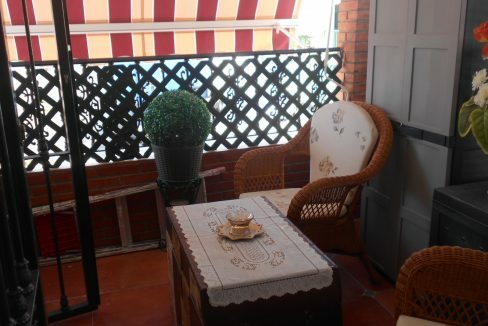 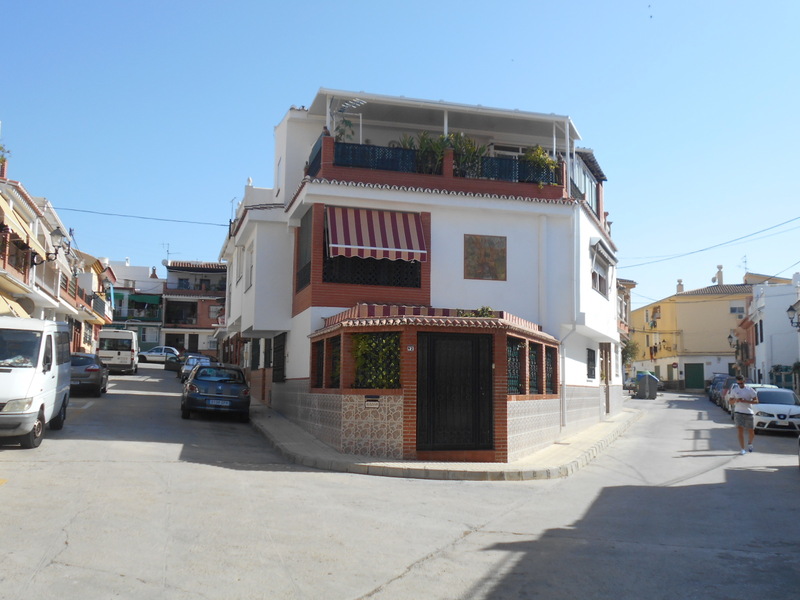 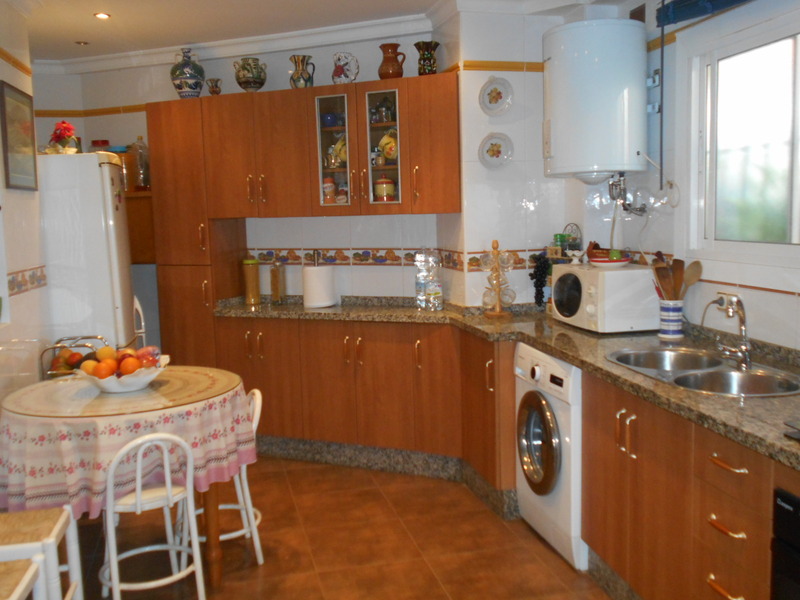 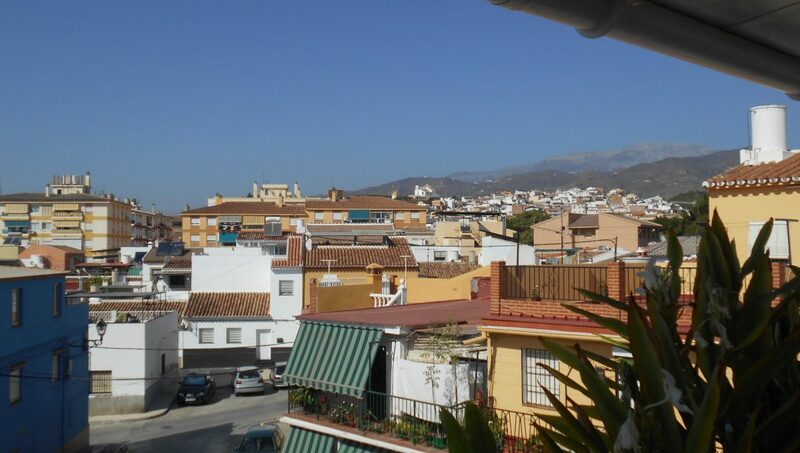 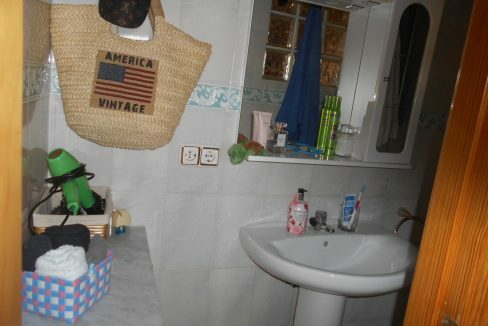 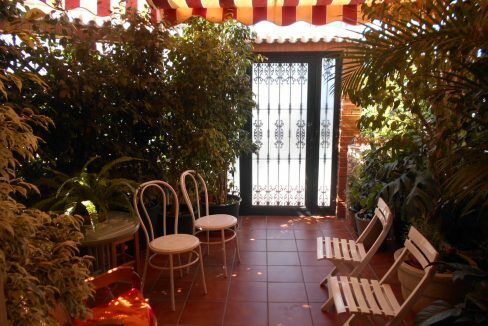 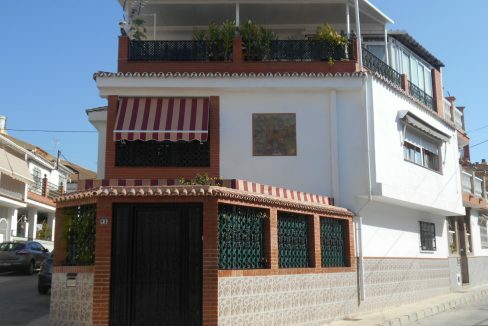 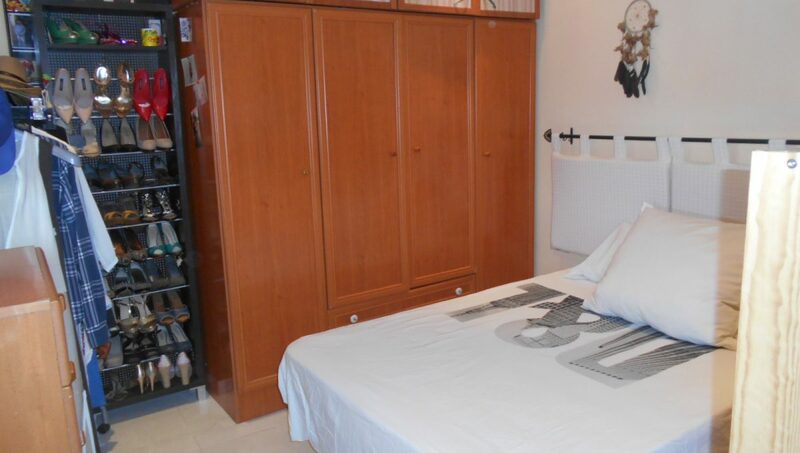 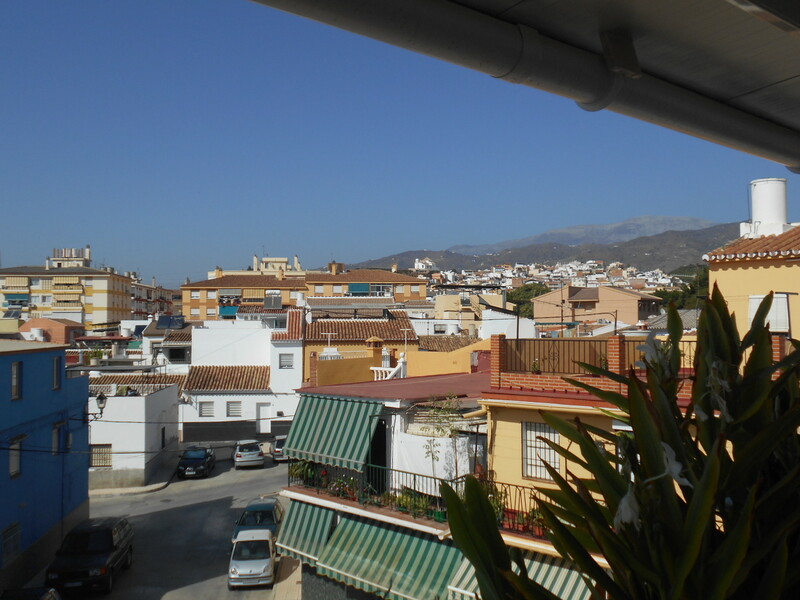 A lovely light and airy townhouse set over 3 storeys in the town centre of Velez Malaga. 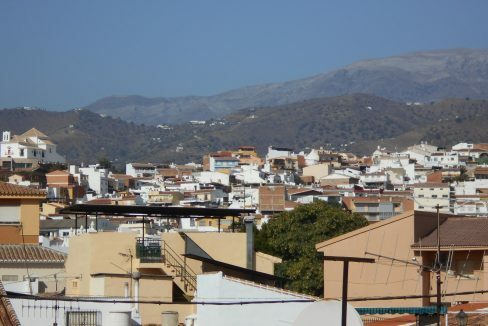 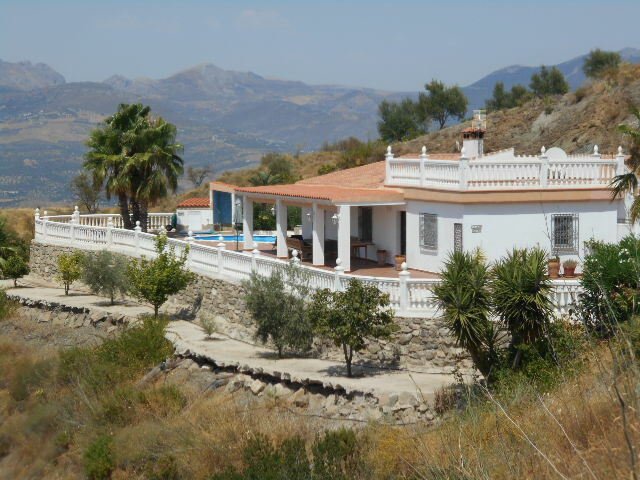 With views all round from the property to the mountains and over the town. 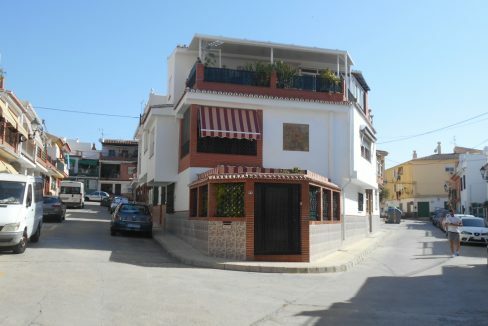 Property is close to all amenities, bars, shops and restaurants. 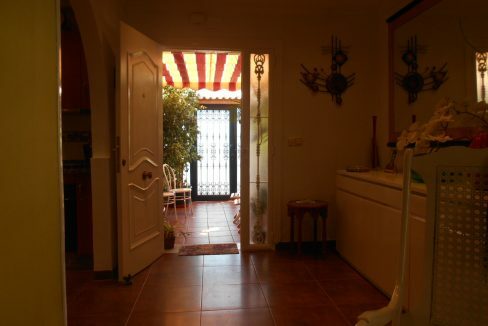 Entrance in to the internal patio with many plants, open plan into lounge/diner with the kitchen across the corner of the room, dining area and feature arches. 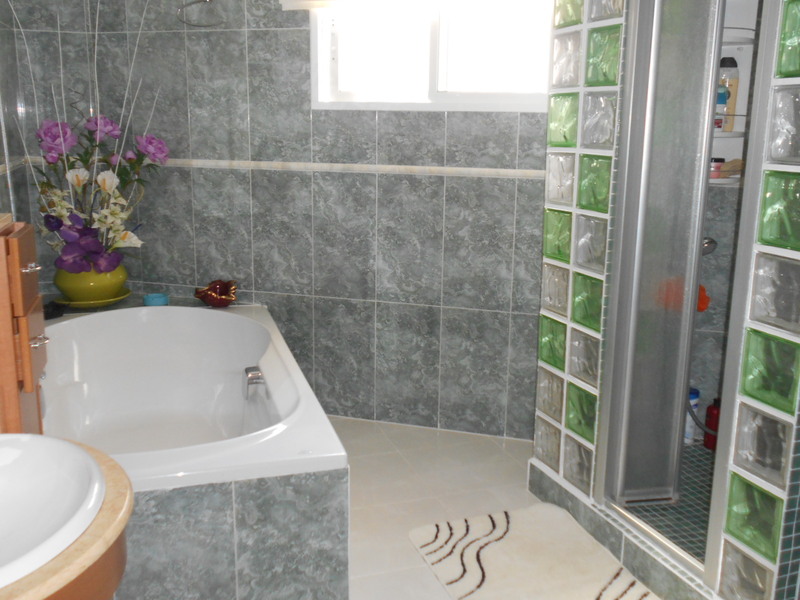 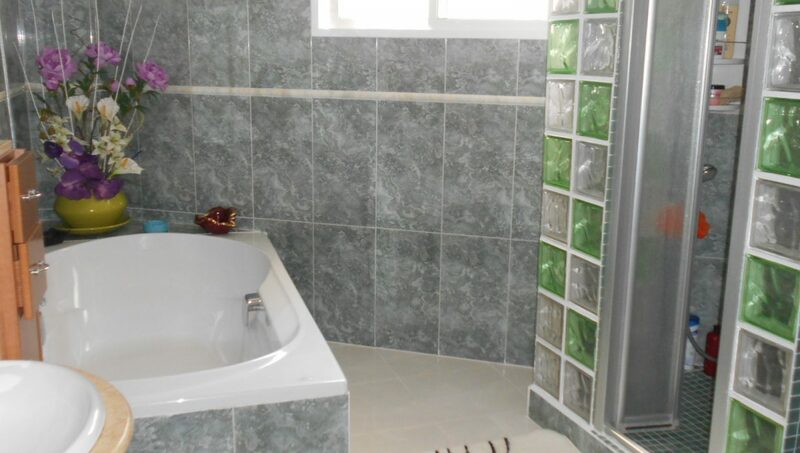 Large family bathroom plus shower, marble staircase which splits at the top leading to double bedroom 1/sitting room, bedrooms 2/3 are doubles with fitted wardrobes and shared terrace from both rooms. 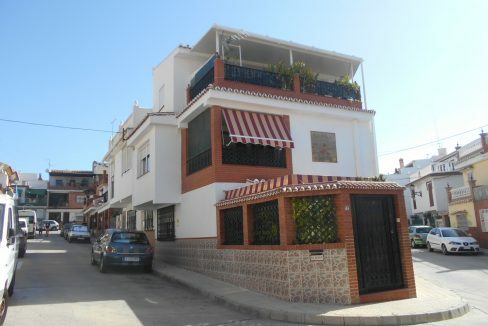 2nd floor with large terrace and separate lounge/kitchen plus cloakroom and the 4th double bedroom with fitted wardrobes. 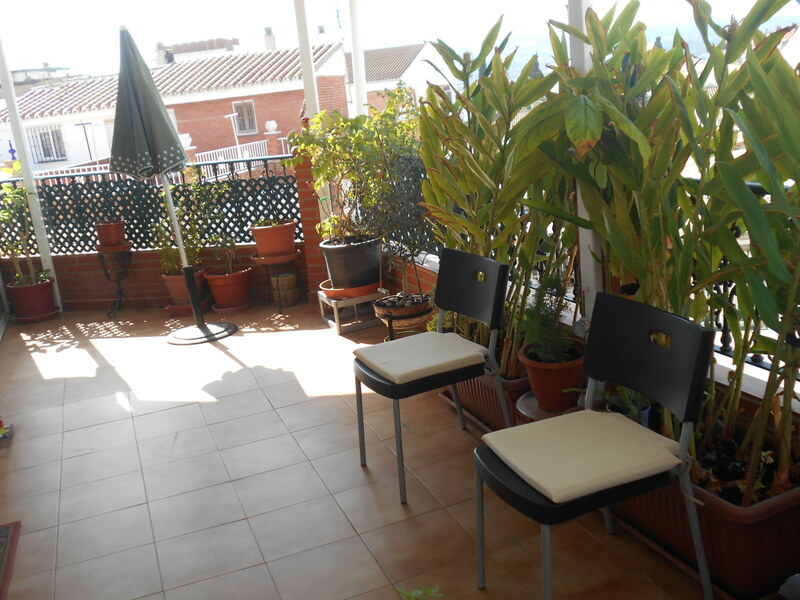 Plus roof terrace to take in the wonderful views from. 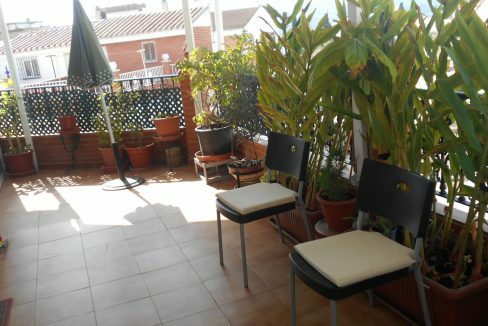 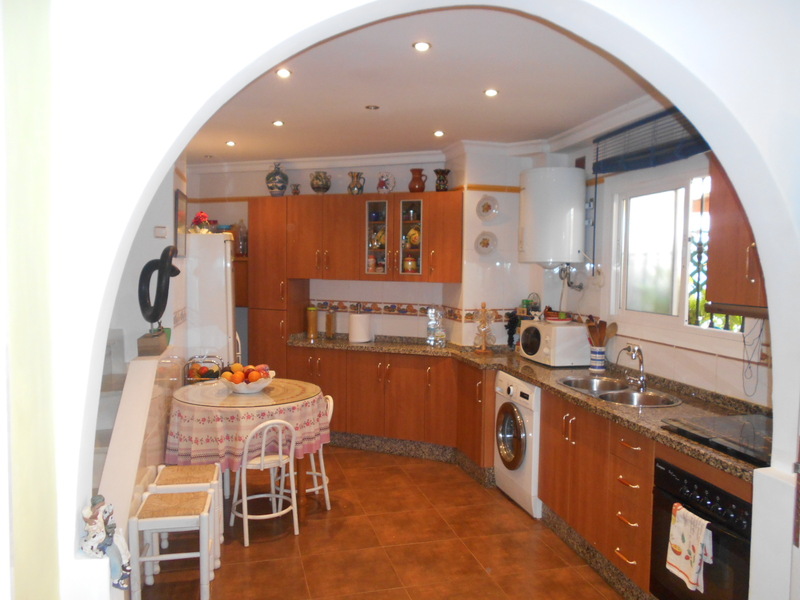 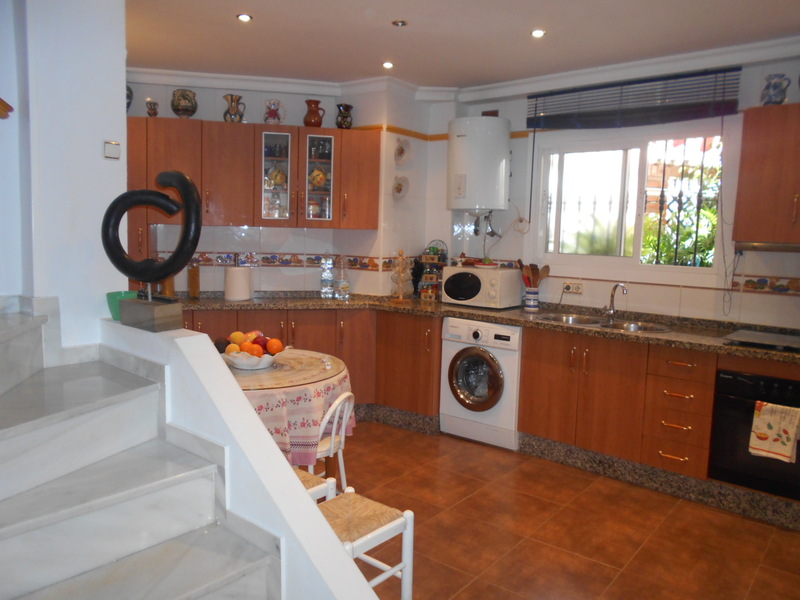 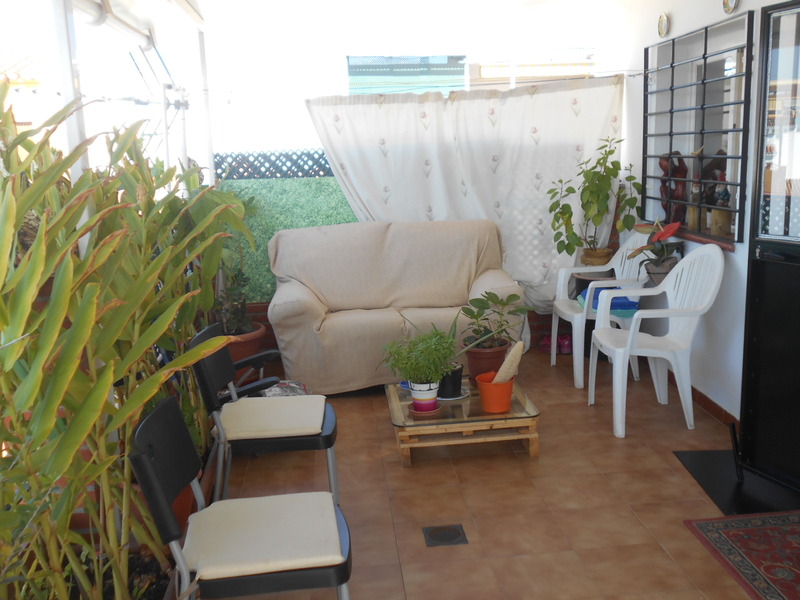 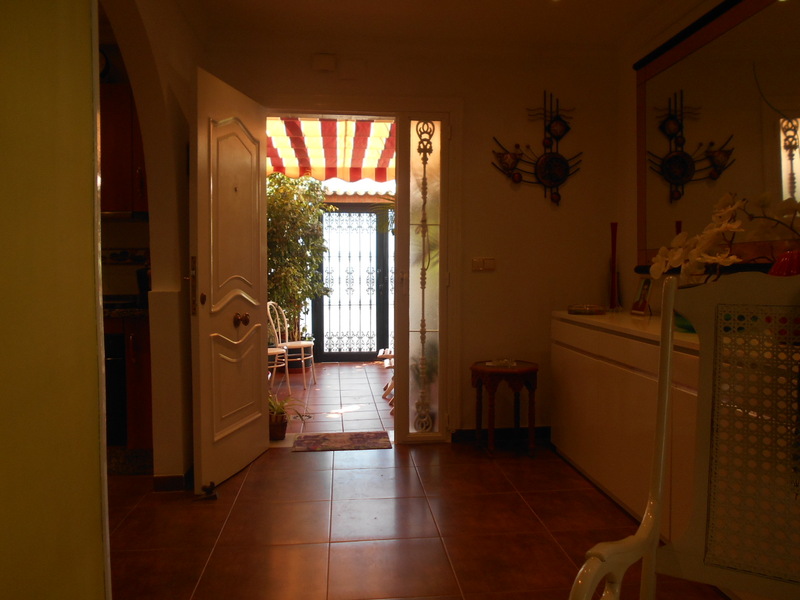 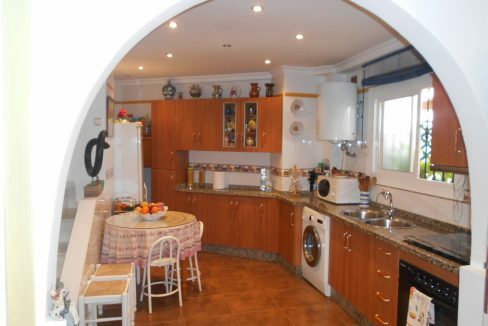 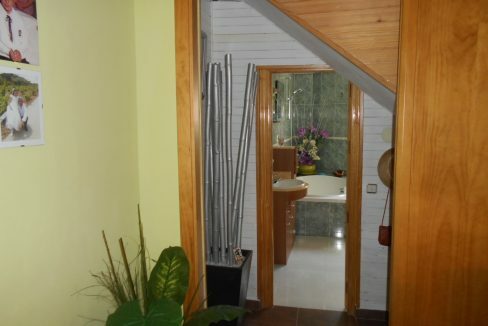 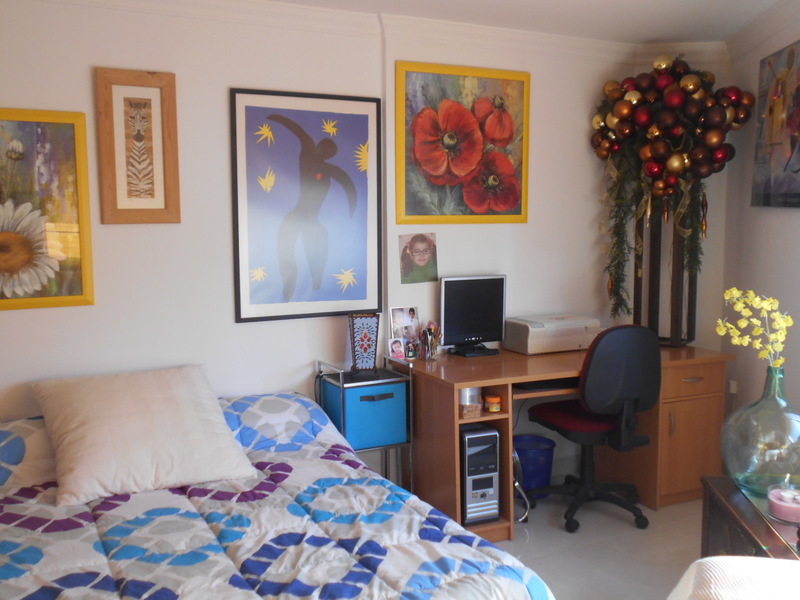 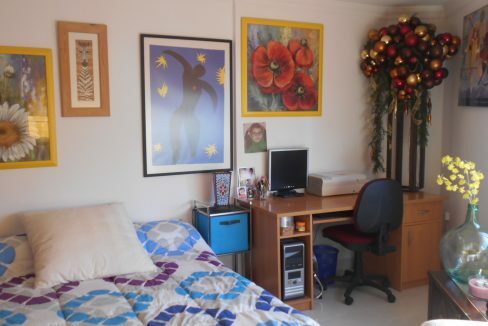 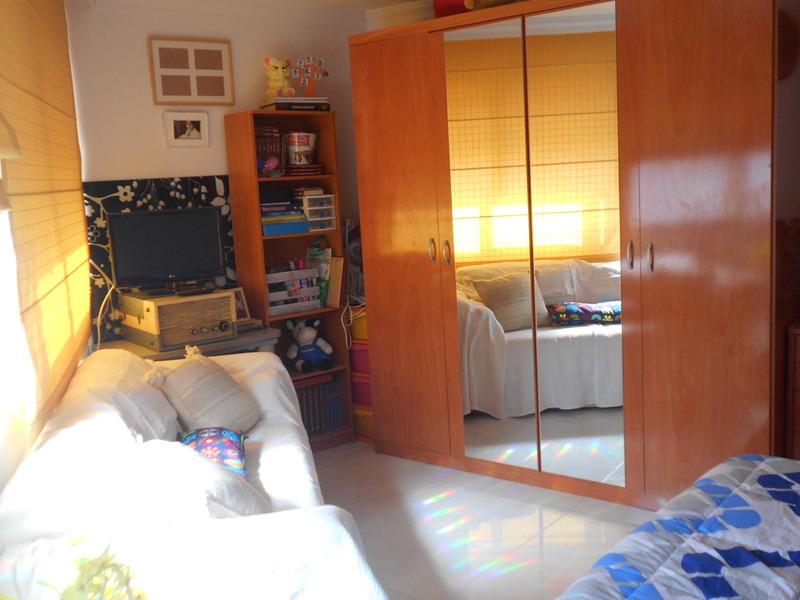 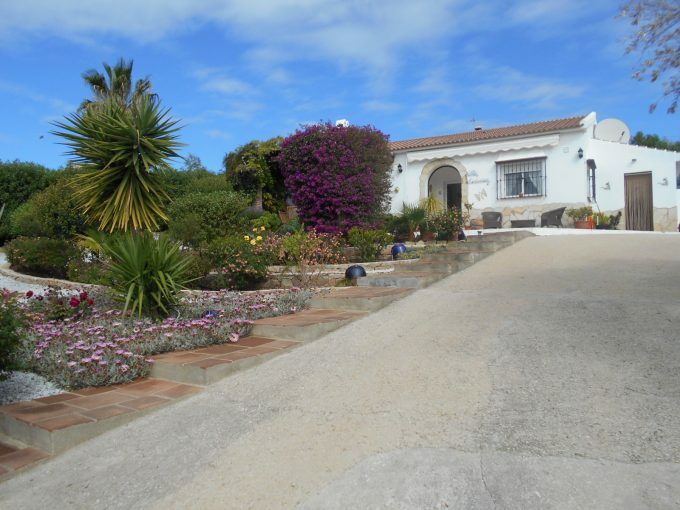 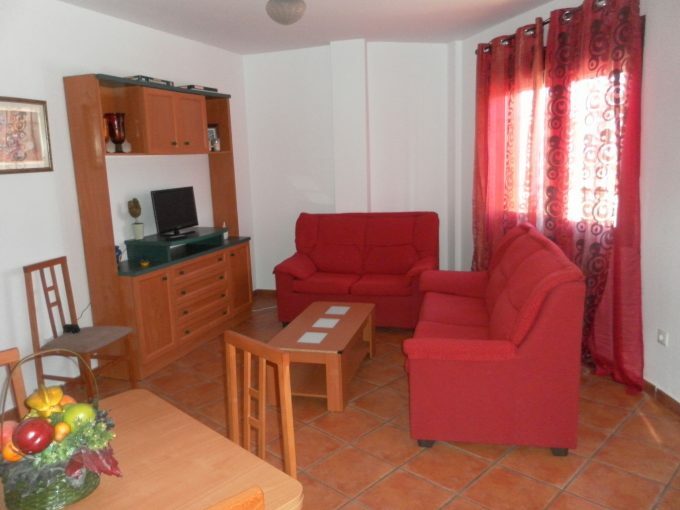 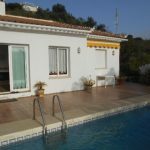 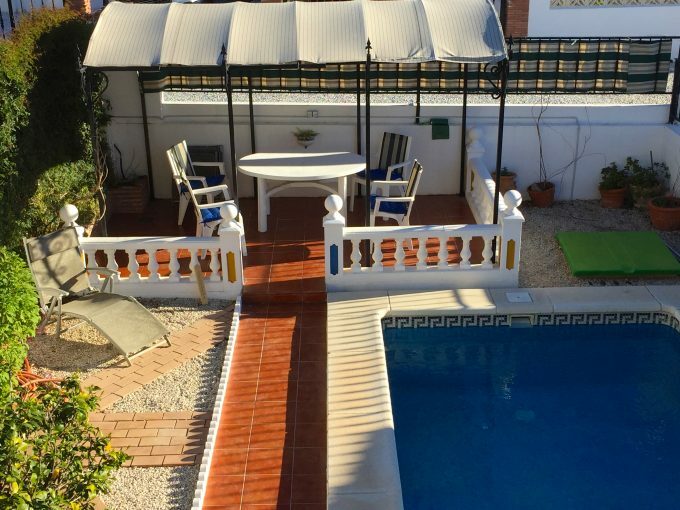 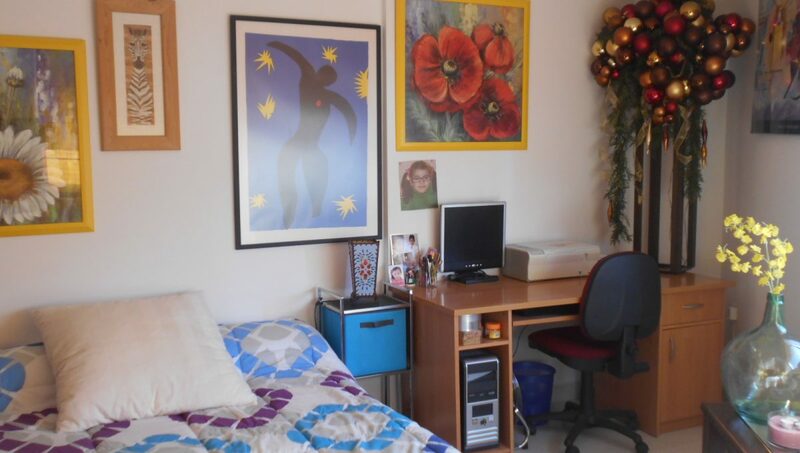 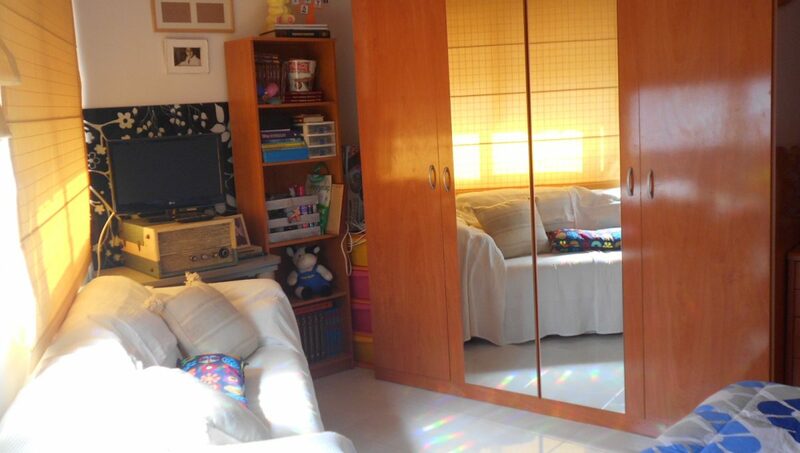 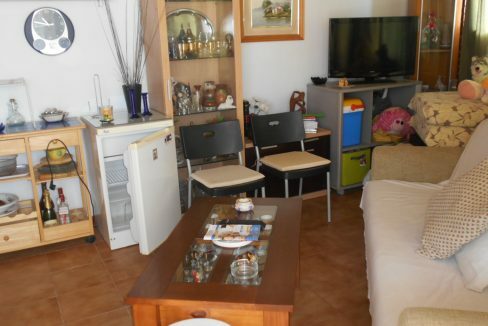 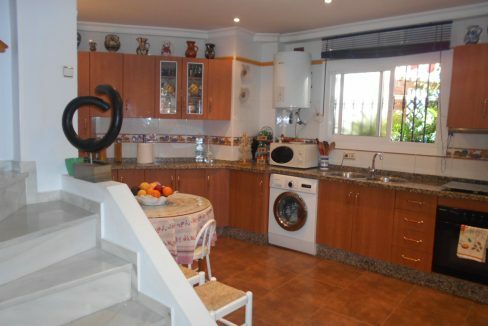 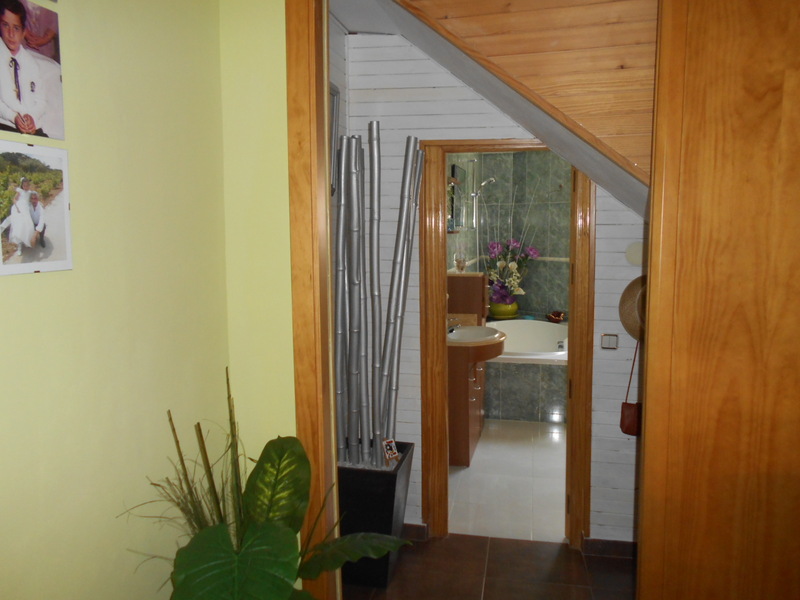 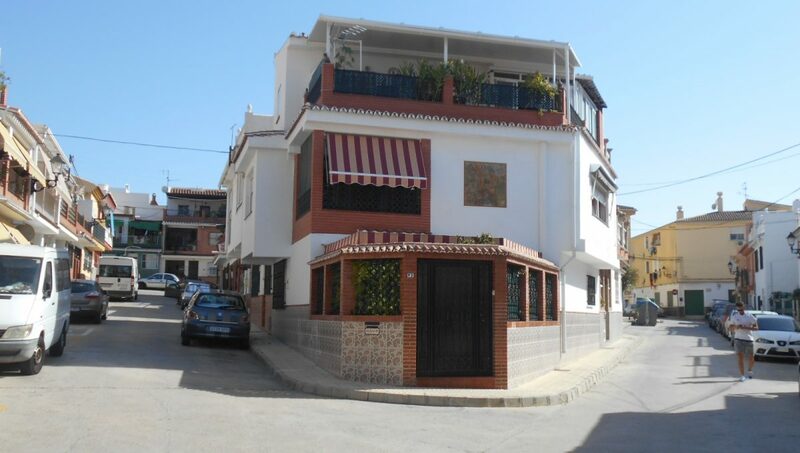 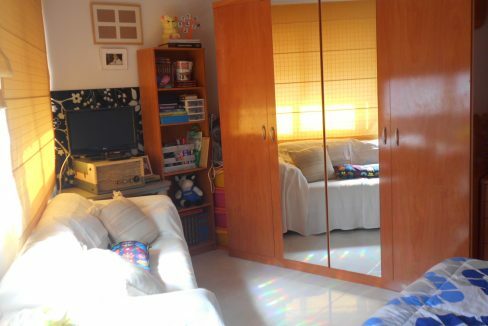 Property is gated, presented in excellent condition and is very spacious and has a large storeroom. 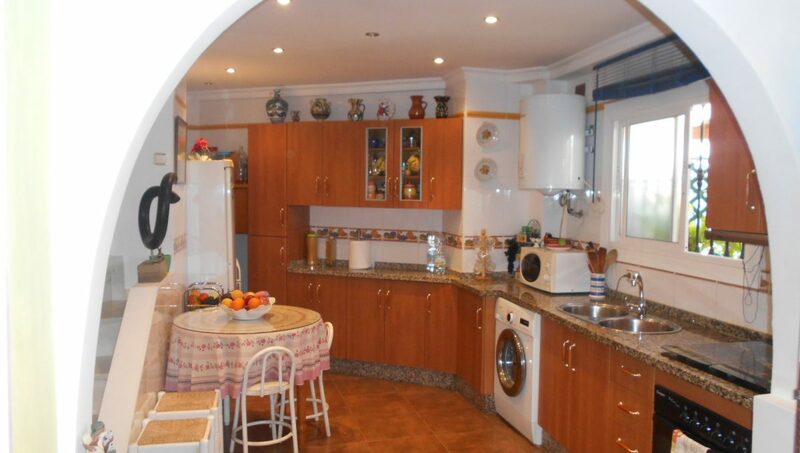 A lovely home with walking distance to everything you need.